ashlee nicole spills | blog: 1/2 Priced Mojitos @ Felipe's Taquería. 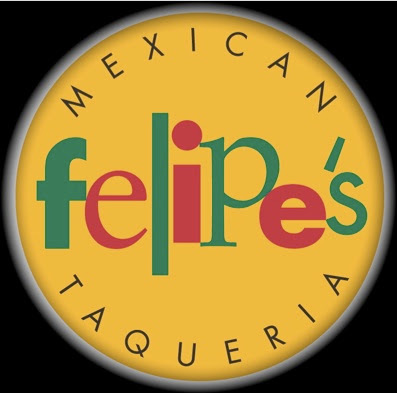 Every Monday, Felipe's offers 1/2 price mojitos. This special is only available at the French Quarter location.